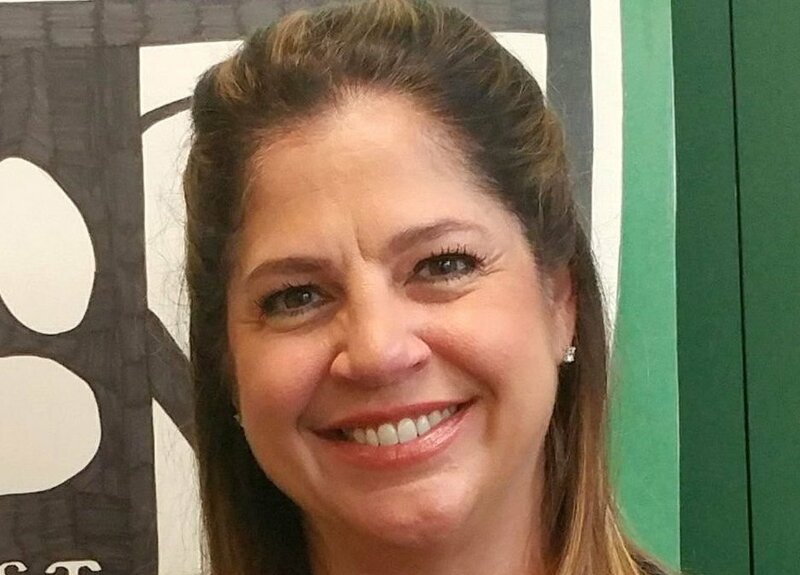 Mercedes Schneider is an English teacher at Slidell High School in St. Tammany Parish on the North Shore of Lake Pontchartrain. In recent years, she has emerged as a prolific and vitriolic anti-education reform blogger. Her favorite targets for abuse are the Recovery School District and Common Core. As a result, Mercedes has become a favorite of Diane Ravitch, who often brings attention to Mercedes’ work on her blog. Click on the link below to read a post I wrote in response to one of Mercedes’ pieces in Huffington Post on Louisiana’s School Performance Scores that was riddled with errors. A review of records of the board of directors of Hynes Charter School has revealed that two board members may have violated state ethics laws by failing to recuse themselves from votes on the school’s partnership with the University of New Orleans (UNO) to open a new K-8 campus. The board members in question, Janice Janz and Helene Derbigny, are both employees of UNO. Janz is an Associate Professor of Professional Practice in the department of Education and Human Development. Derbigny is a Teacher in Residence in Curriculum and Instruction and coordinates the university’s student teaching program. 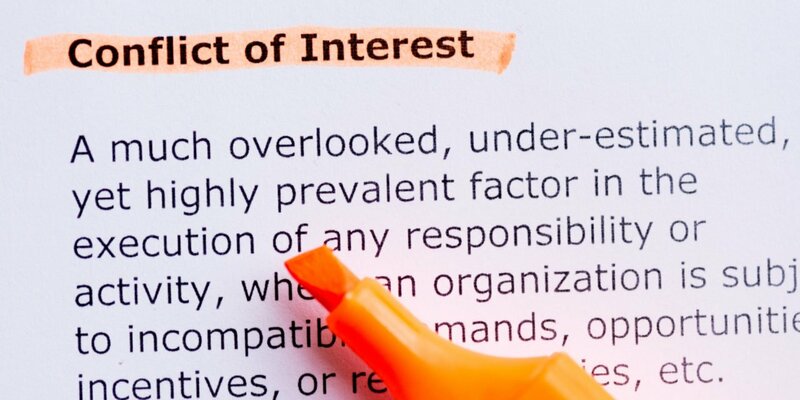 As the Louisiana Association of Public Charter Schools explains in an overview of state ethics laws regarding conflicts-of-interest, charter school board members are prohibited from participating in any transaction between the school and their employer, meaning that they must recuse themselves from votes on those transactions. 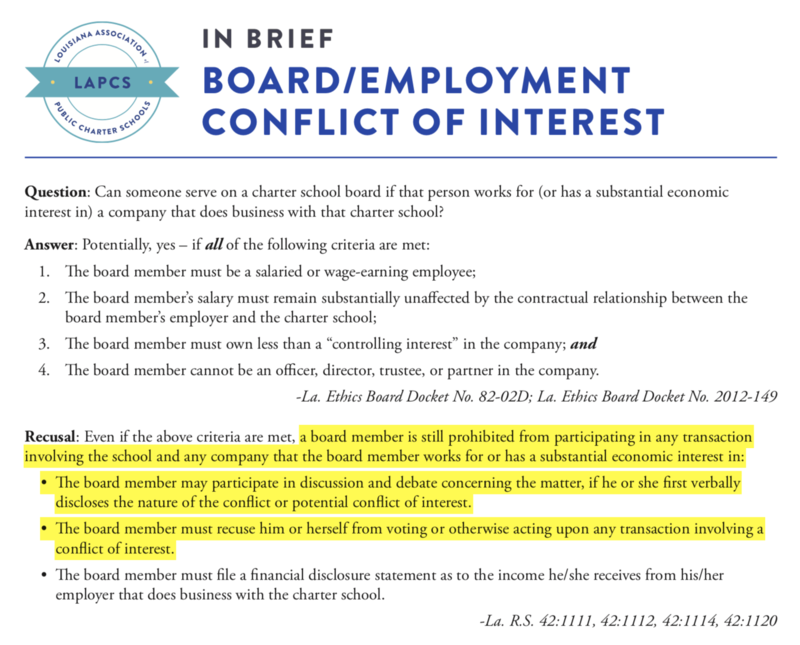 A flyer from the Louisiana Association of Public Charter Schools explains the laws regarding the conflicts-of-interest of charter board members. Nevertheless, minutes from Hynes board meetings stretching all the way back to December 2017 show that Janz and Derbigny repeatedly failed to recuse themselves from votes on agenda items involving the Hynes-UNO partnership and therefore likely violated state law. 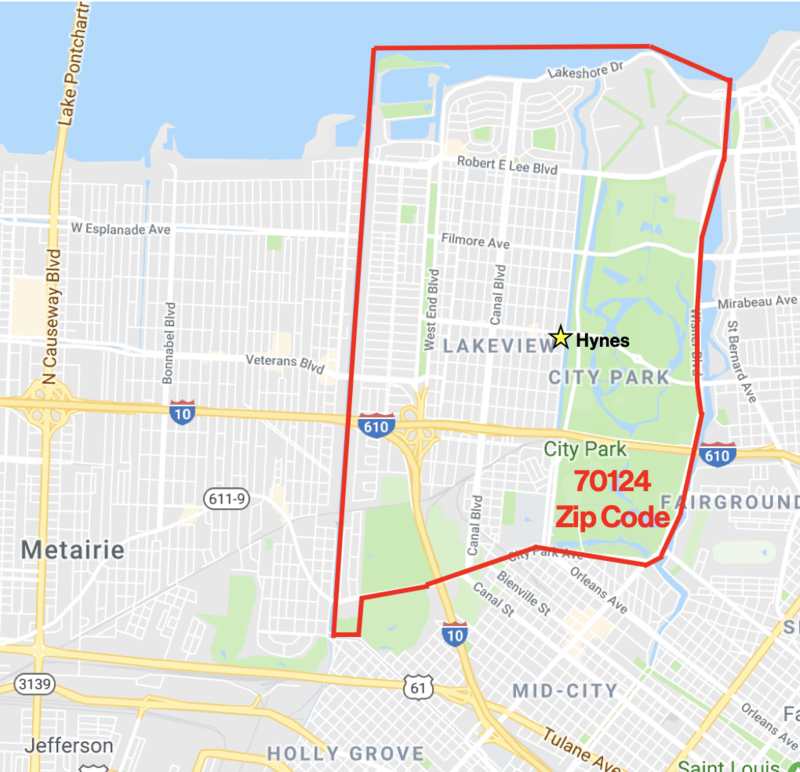 At their February 2018 meeting, Hynes board members were asked to vote on a resolution to approve the submission of a packet of “intent to replicate” documents to the Orleans Parish School Board (OPSB) for the new Hynes-UNO campus. According to minutes from this meeting, both Janz and Derbigny voted to approve the resolution to allow Hynes CEO Michelle Douglas to submit the packet to OPSB. The August 2018 meeting of the Hynes board meeting was particularly interesting (and by that I mean, unintentionally hilarious). Minutes from the meeting show that Janz and Derbigny once again failed to recuse themselves from voting to approve an agreement between the school and UNO. In this case, it was a letter of intent (seen below) with university to pursue a long-term lease to property on UNO’s Lakefront Campus where they would construct a new facility to house the new Hynes-UNO expansion school. 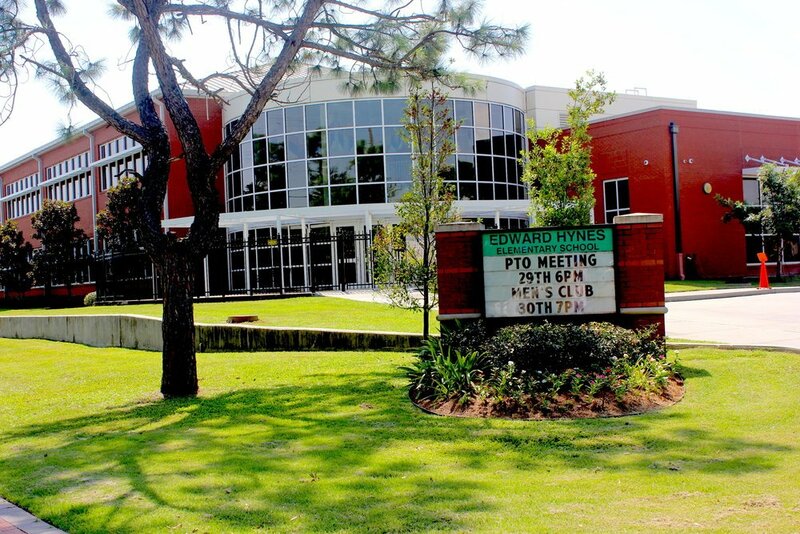 At the same meeting, the board also was asked to approve and submit a “Board Governance Assurance Form” to OPSB, in which the board acknowledged its responsibility to comply with state laws and policies on charter school management and affirmed that each board member had completed a one-hour ethics training course offered by the Louisiana Board of Ethics. Ironically, just minutes after they most likely violated state ethics laws, Janice Janz offered a motion to authorize the board chair to complete and sign the Board Governance Assurance Form, which was seconded by Helene Derbigny. Although Helene Derbigny did not attend the October 2018 meeting of the Hynes board, Janz voted to approve a motion allowing Hynes CEO Michelle Douglas to officially open the new Hynes-UNO school, beginning with three kindergarten classes, in the fall of 2019. According to minutes from the meeting, the vote followed a series of presentations on various aspects of the replication plan, including one from Adams & Reese attorney Lee Reid, who explained that the children of UNO employees would receive an enrollment preference at the new campus. Unfortunately, Reid didn’t draw on his knowledge of the law to advise Janz to recuse herself from the vote due to her clear conflict-of-interest. Minutes from the January 2019 meeting of the Hynes board indicate that Helene Derbigny was once again absent. However, that didn’t stop her colleague, Janice Janz, from voting to approve a memorandum of understanding with UNO, which detailed the roles and responsibilities of both parties in opening the new Hynes expansion school. As I detailed in my previous post on this issue, there has been a concerted effort by officials of both Hynes and OPSB to avoid public scrutiny and discussion of the plan to give the children of UNO employees an edge in the admissions process at the new Hynes campus. When asked directly about the admissions agreement by WWL’s Caresse Jackman, Hynes CEO Michelle Douglas straight-up lied, claiming that discussions with UNO were in the preliminary stages, when in fact they had already concluded an agreement. Now comes the question of whether members of Hynes’ board violated state ethics laws in approving this partnership with UNO. When combined with the lying and overall lack of transparency, the whole thing looks shady. If OPSB approves this plan nonetheless, they may make folks at UNO and Hynes happy, but they will further erode the trust and goodwill of the citizens they serve, many of whom (with good reason) already believe that the system is rigged. They will also give added credibility to the malcontents and paid activists who appear at every OPSB meeting to spout lies and conspiracy theories and harangue the board. If OPSB is truly committed to equity, transparency, and good governance, they should hit the pause button on this plan, stop making exceptions to the rules we have in place, and engage with the community in an open and honest fashion. When it was announced last November that Hynes Charter School would be partnering with the University of New Orleans (UNO) to open a new K-8 campus in fall of 2019, district officials portrayed the move as part of their broader mission to expand access to the city’s highest-performing schools. But what Lewis never mentioned is that the children of UNO employees will be granted an enrollment preference at the new school, meaning that the University of New Orleans will be given open seats at one of the city’s most sought-after public schools to use as a perk for current and prospective faculty members. 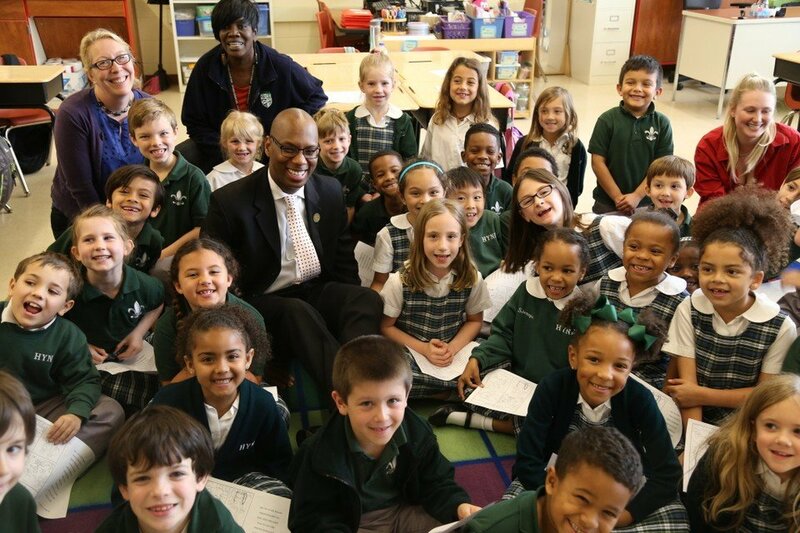 Edward Hynes Charter School, an A-rated public school in the Lakeview section of New Orleans, is one of the most sought-after schools in the city. In fact, officials from both OPSB and Hynes have conspicuously avoided any discussion of the admissions preference plan, most likely because they know that many community members (myself included) would view this arrangement as a betrayal of the district’s professed commitment to provide equitable access to schools. Instead, they’ve apparently decided to pursue a strategy of silence and obfuscation in the hopes that the deal between Hynes and UNO would fly under-the-radar. And for a while, at least, the approach seemed to work. Local news stories on the Hynes expansion announcement were uniformly positive, echoing the message that the new campus would open up more seats for families seeking a spot at the A-rated school. Meanwhile, none of the coverage addressed the fact that the children of UNO employees would be given an edge in the admissions process, as reporters were kept in-the-dark about the plan. The full story only recently came to light thanks to reporting from WWL’s Caresse Jackman, who learned about the admissions preference after UNO administrators sent out an email in late-January to faculty and staff which said that children of university employees who live in Orleans Parish would be given priority in enrolling at the new school. 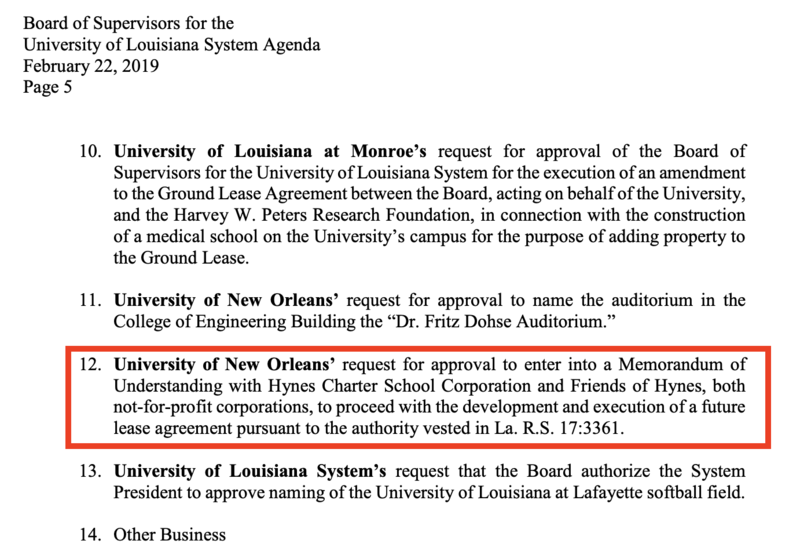 While Douglas maintained that plans with UNO were still in the “preliminary stages,” these documents show that Hynes had already finalized a partnership agreement with the University of New Orleans. On January 25th – the day after Jackman’s story aired on WWL – UNO president John Wicklow sent a letter to the head of the Board of Supervisors of the University of Louisiana System (of which UNO is a part) requesting approval of an memorandum of understanding with Hynes. In the attached M.O.U., Hynes agreed to give “a fifteen (15%) percent enrollment preference for dependent children of permanent employees of UNO.” In exchange, the university would grant Hynes a long-term lease (at a cost of $1 per year) for a parcel of land on their Lakefront Campus where the new school will ultimately reside. Other public records make clear that an admissions priority for UNO employees was part of the plan from the very beginning. In September 2017, more than a year before the Hynes expansion was officially announced, a “Feasibility and Concept Analysis” of the UNO-Hynes partnership was developed for the university by Dr. Rose Drill-Peterson. In her report, Drill-Peterson suggested that UNO and Hynes seek an enrollment preference for children of UNO employees, as well as a preference for families residing within the 70122 zip code. According to a source at OPSB, Hynes and UNO officials were able to get district officials to agree to an enrollment preference in which 15% of the available seats at the new Hynes campus will be set aside each year for the children of full-time UNO employees. This means that about 12 of the 75 open seats available for the first kindergarten class this fall will already be off-the-table. There isn’t any mention of the UNO admissions preference on the EnrollNOLA website. Nevertheless, you wouldn’t know this from looking at the information available about the new school’s admissions process on the EnrollNOLA website. Perhaps that’s because they’re waiting for the U of L board to officially approve the Hynes-UNO agreement, which is scheduled for a vote next Friday, February 22nd (which also happens to be the last day to submit an application through OneApp). The U of L Board of Supervisors are scheduled to vote on the Hynes-UNO M.O.U. on February 22nd. But here’s the kicker: My source tells me that Supt. Lewis, who believes he has the authority to unilaterally approve the admissions preference deal, won’t be presenting it for approval by the school board – i.e., there won’t be an opportunity for public debate and public input on the plan. UNO employees will get priority in kindergarten enrollment at Hynes in exchange for a parcel of land on their Lakefront campus. Furthermore, OPSB has already allowed Hynes tip the scales in its favor in other ways. While district officials describe Hynes as one of the highest performing open-enrollment schools in the city, the reality is a bit more complicated. To start, the school has a free pre-K program, but it’s only open to gifted and talented students, which means the three and four year-olds seeking a spot must earn a high score on an “an individually administered test of intellectual abilities.” This also means it pretty much eliminates Hynes’ pre-k program as an option for low-income families. 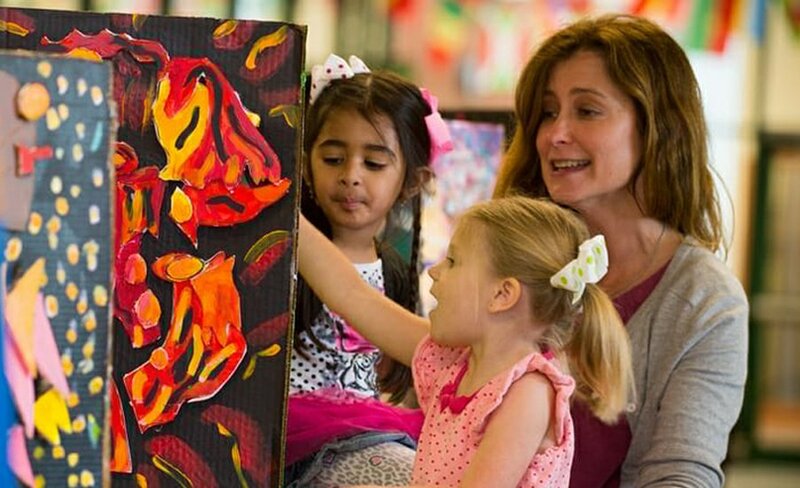 One added benefit of gaining entry to Hynes’ elite pre-K program is that those students are guaranteed a spot in kindergarten and you can be certain that nearly all of the families with kids in the pre-K program take Hynes up on the offer. 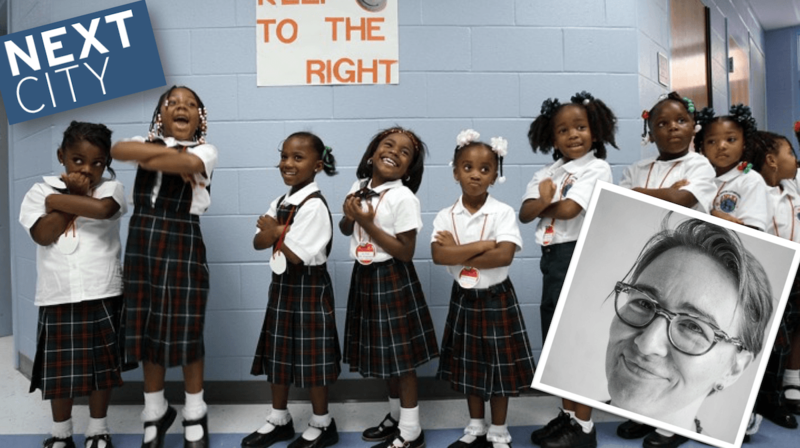 Not only are these preschoolers cute, but they’re smart, too. For those families who can’t get their children into Hynes’ pre-K program, snagging an open kindergarten seat is pretty much the only chance they have to get into the school, as very few seats open up in subsequent grades. Still, a confluence of factors end up keeping most low-income families out. First of all, certain students get priority in enrollment, such as siblings of students currently attending Hynes. 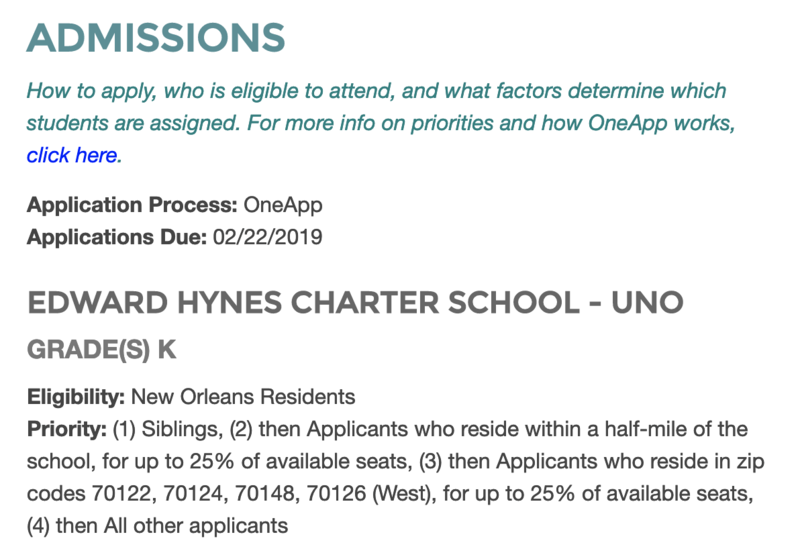 OneApp then sets aside 25% of available seats for applicants who reside within a half-mile of the school and up to 42% of available seats for students who reside in the 70124 zip code. 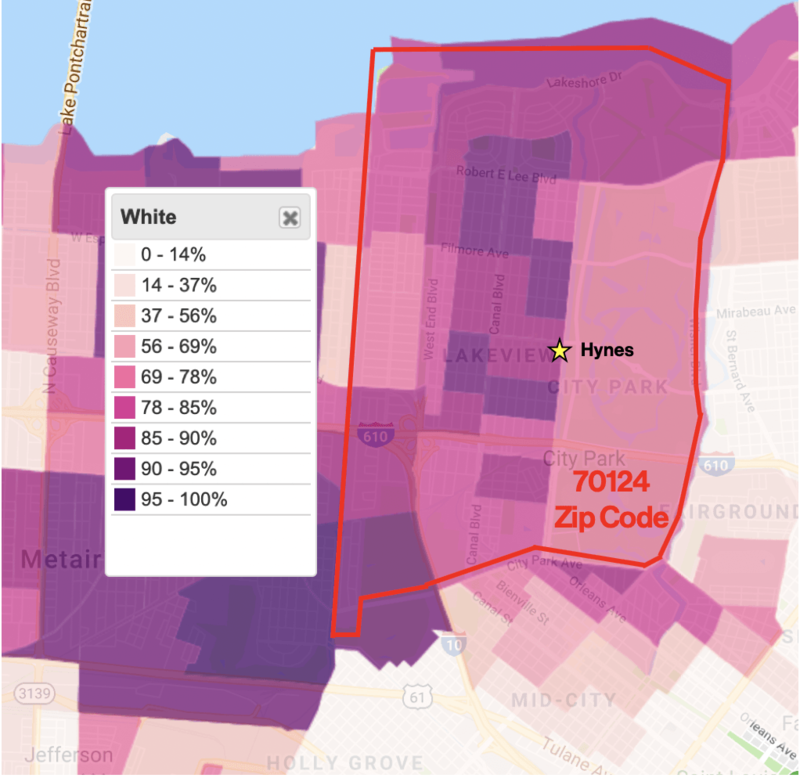 However, this zip code preference is unique to Hynes. OneApp generally sets aside 25% of the available seats for students within a half mile of the school and another 25% for students who live within the school’s geographic zone. So when OneApp assigns students to Harriet Tubman Charter School in Algiers, for example, 25% of the available seats will go to applicants within a half mile of the school and another 25% will go to children who live in Zone VII (in purple in the map below). The rest of the seats will go to children from across the city. 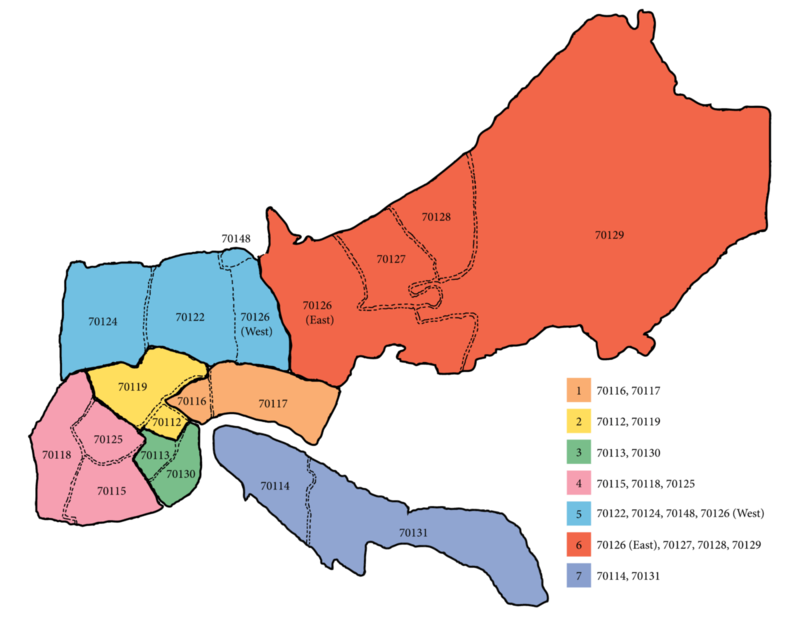 OneApp uses its seven geographic zones in assigning students to schools, but not in the case of Hynes. Yet when Hynes finally joined OneApp in 2017, OPSB allowed them (again, without any public debate on the matter) to opt-out of geographic zone system (they are in Zone V in blue above) and instead agreed to set aside seats for students within their zip code. 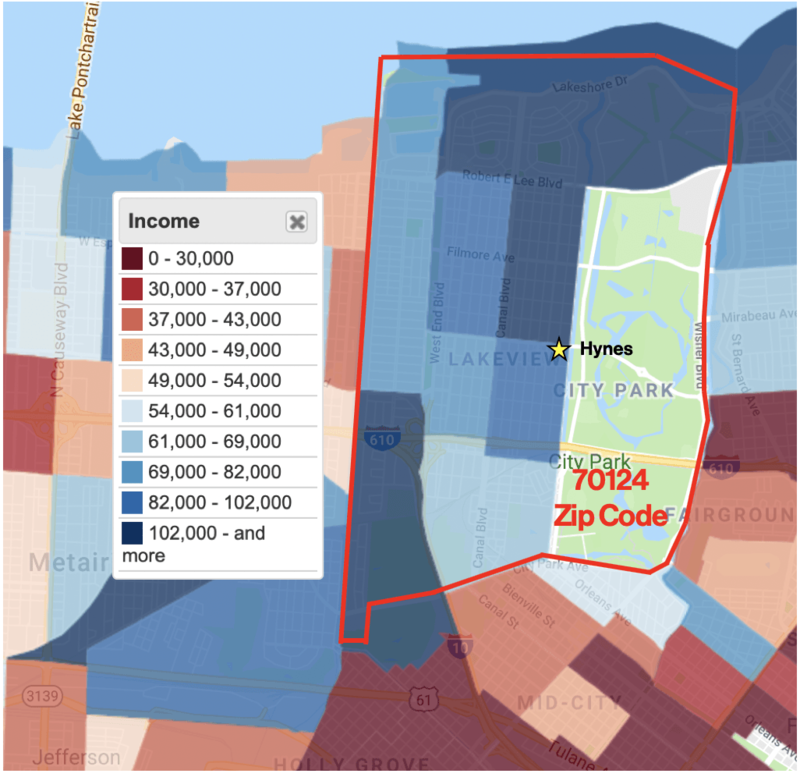 And because Hynes is located in Lakeview, one of the wealthier areas of city, the students who end up in those spots tend to be whiter and more affluent than the city as a whole. Back in 2016, I wrote an article for The 74 in which I looked at why some members of the education community were wary about the return to local control. 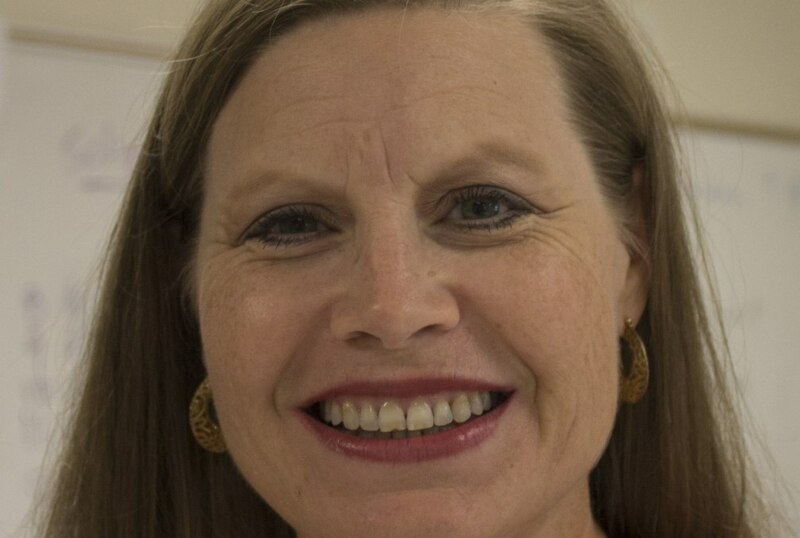 One of the main reasons was that OPSB had been slow to embrace the policies that the Recovery School District had established to promote equity, such as OneApp, the city’s unified enrollment system. Given what we now know about backroom admissions deal between Hynes and UNO, those concerns about OPSB’s commitment to equity appear to be justified. The district is trying to surreptitiously ram through an admissions preference at a public school, funded by taxpayers and nominally open-enrollment, without any public scrutiny or debate. If this is the way OPSB is going to operate, it doesn’t bode well for the future of public education in New Orleans.